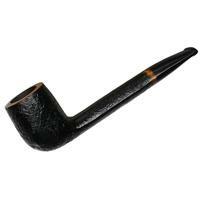 This Ropp "1027" is a nod to the past with its classic lightweight French design and size. 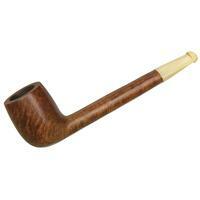 These Vintage briars were originally made decades ago in the Chapuis-Comoy factory before finally being distributed by Ropp. 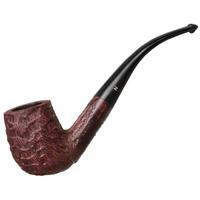 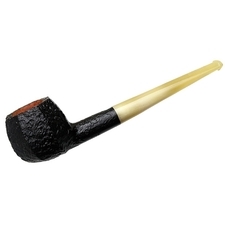 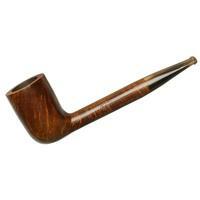 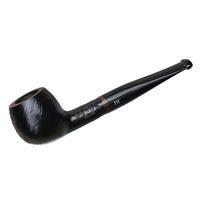 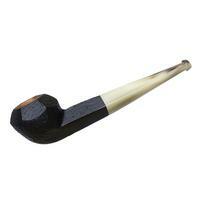 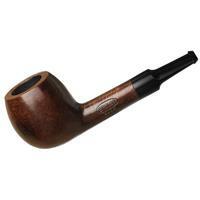 Topped off with a genuine horn stem, this is a great opportunity to own a piece of pipe history. 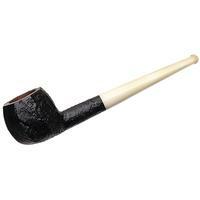 Excellent condition here.